The Neuw Jeans Lou Slim is named after iconic American musician Lou Reed. The Lou is cut to a slim-fit silhouette. The color is sage with subtle fades on the upper legs. 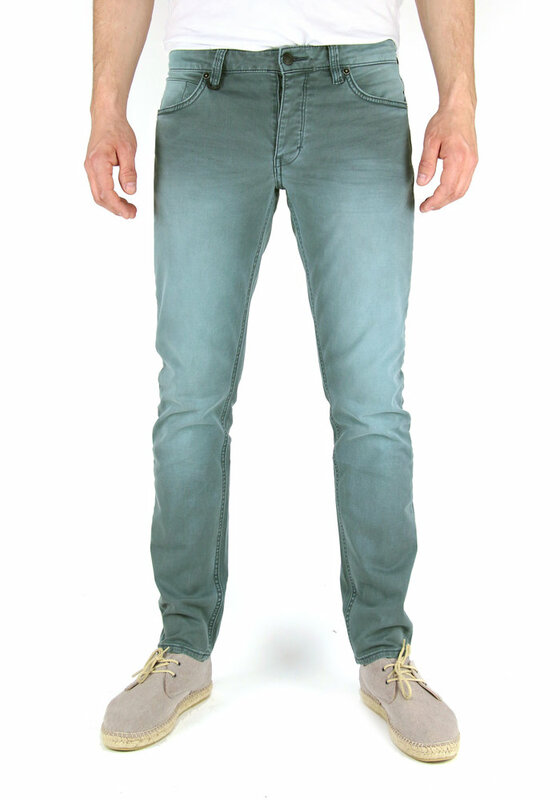 The jeans is made from 98% cotton and 2% elastane.